This is an exciting one! 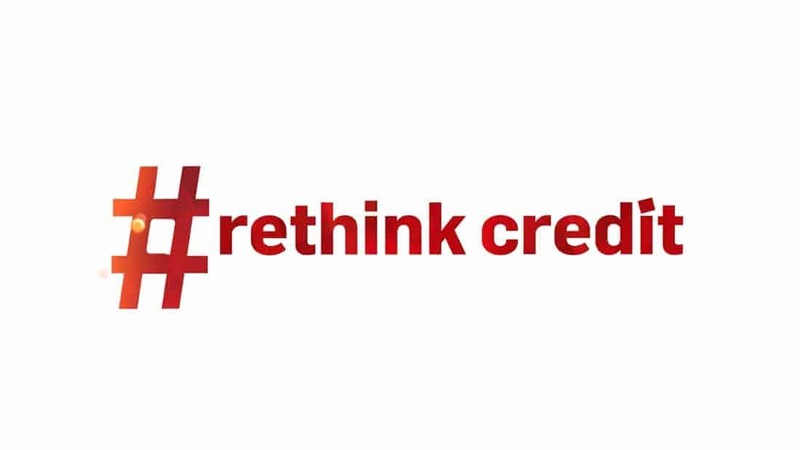 Lucidstate was commissioned to make 3 ads for Capitec and their new campaign, called #Rethink Credit. This three-part-campaign consists of individual ads, each for credit application. These 3 being car finance, home improvements & large appliances. The creativity during the conceptualising stage ensured for a great quality product and a happy client!